The uniform that will be worn by ice hockey players from the Olympic Athletes from Russia (OAR) team at Pyeongchang 2018 has been revealed. 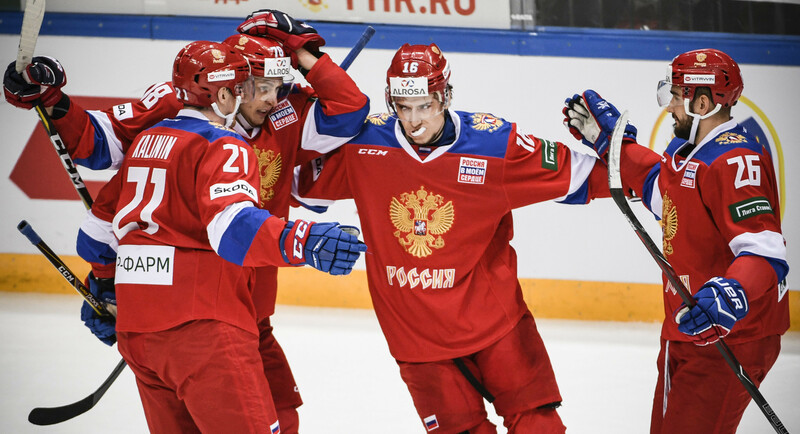 According to Russia's official state news agency TASS, the red and white design has been confirmed by the International Ice Hockey Federation (IIHF). The initial version of the kit had, according to TASS, featured an ice hockey player instead of the Russian coat of arms, a feature which has now been removed. The Russian Ice Hockey Federation (RIHF) are now waiting for an outfitter to finalise the uniforms before a formal unveiling. The OAR team was formed to enable clean Russian athletes to participate in the Olympic Games following the International Olympic Committee's (IOC) decision to ban the Russian Olympic Committee from sending athletes to the Games following the Sochi 2014 doping scandal. National symbols on uniforms were barred by the IOC, forcing Russia to compete neutrally in South Korea due to evidence of a "systemic manipulation" of the anti-doping system. Kit designs by individual Russian national federations have been sent to the IOC for approval by a panel chaired by Aruba's Executive Board member Nicole Hoevertsz. 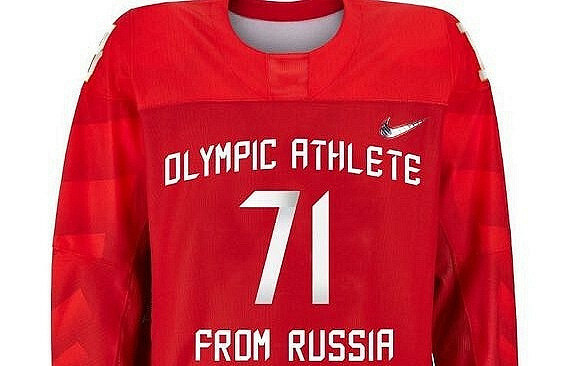 The ice hockey kit proposal, as reported by R-Sport, is designed by Nike and includes the full wording "Olympic Athletes from Russia". 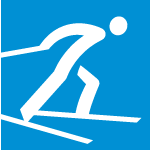 The 2018 Winter Olympics are scheduled to take place in South Korea, from February 9 to 25. January 2018: Zhukov predicts a successful year for Russian sport after "difficult 2017"
December 2017: IOC President Thomas Bach says total Russia Olympic ban would be "unethical"